Nathan Foster has lived with the spiritual disciplines all his life, but has had to find his own unique path. As he sought - sometimes rebelliously - to develop habits that would enable him to live more like Jesus, he encountered problems both personal and universal. Gradually he discovered creative new ways to practice disciplines such as fasting, meditation and simplicity, to live as Jesus lived. 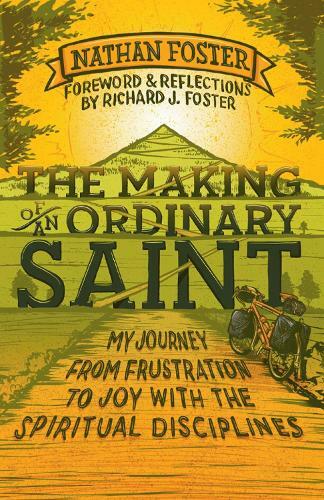 With a foreword from Nathan's father Richard, who provides a fresh introduction to each of the disciplines, The Making of an Ordinary Saint invites us to be formed into the likeness of Christ's character.